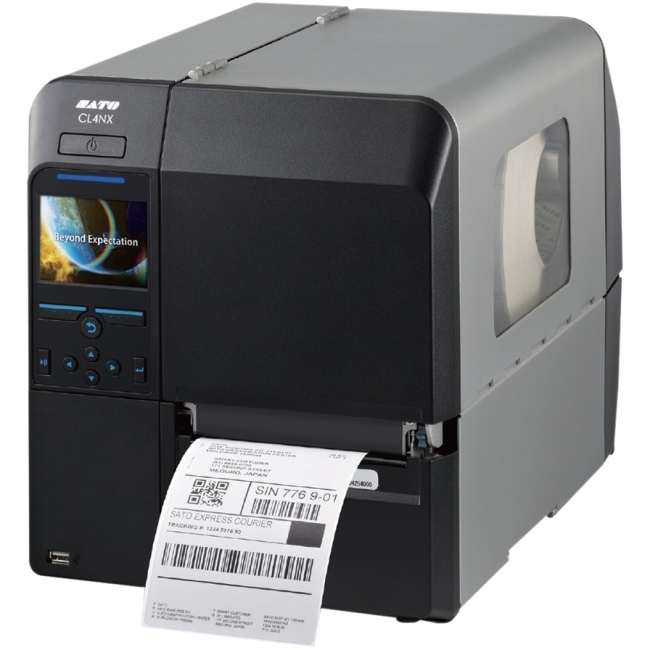 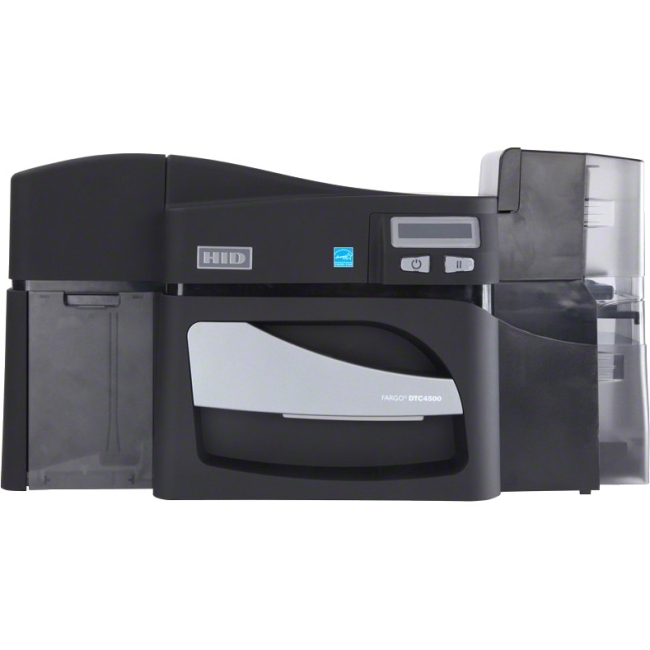 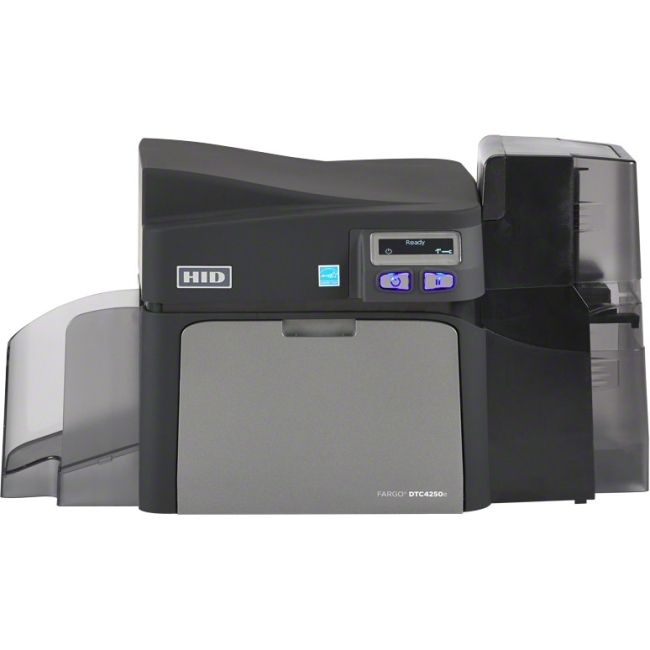 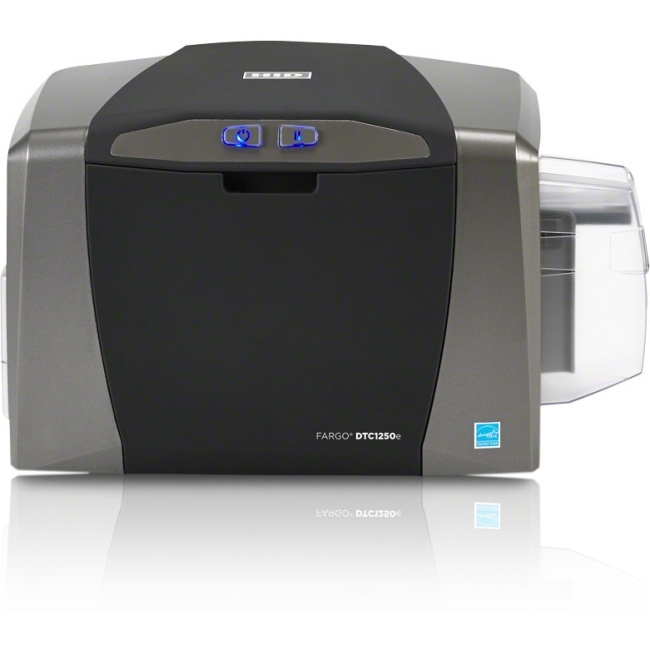 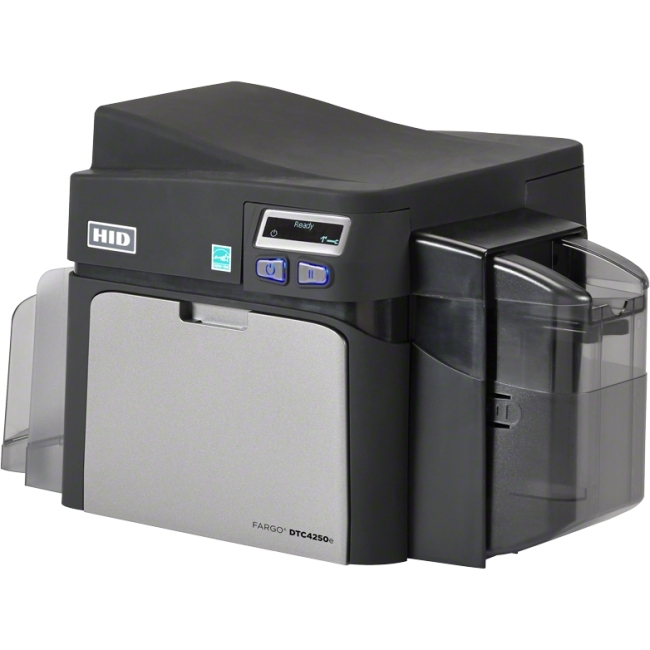 A versatile, reliable, card production workhorse that supports diverse applications throughout your organization. 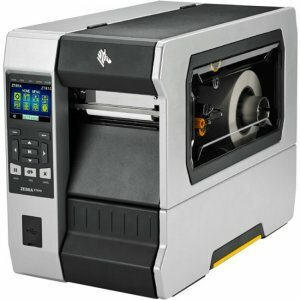 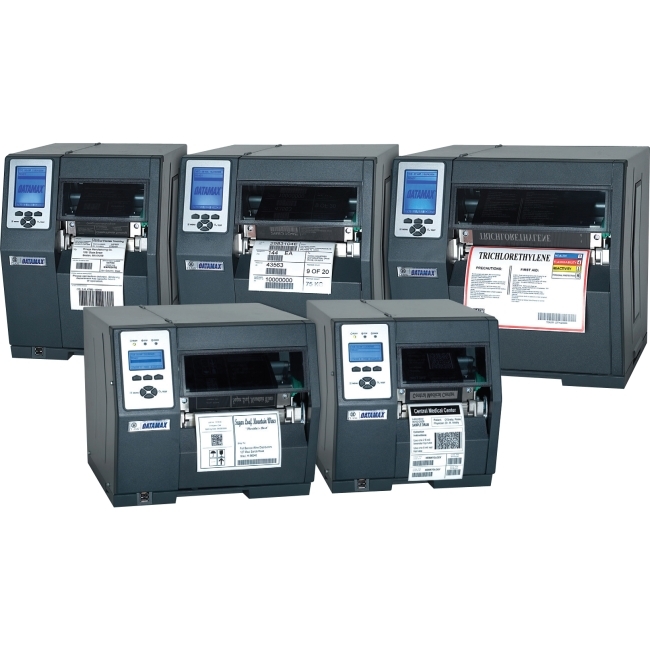 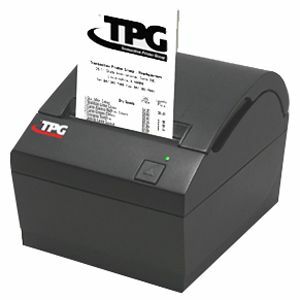 Protects your investment by offering great flexibility whenever you need to reconfigure your ID card issuance system.Can encode up to three different smart card technologies, plus magnetic stripe, in the same pass as card printing and lamination.Optional Ethernet connectivity and internal print server integrates with existing enterprise networks. 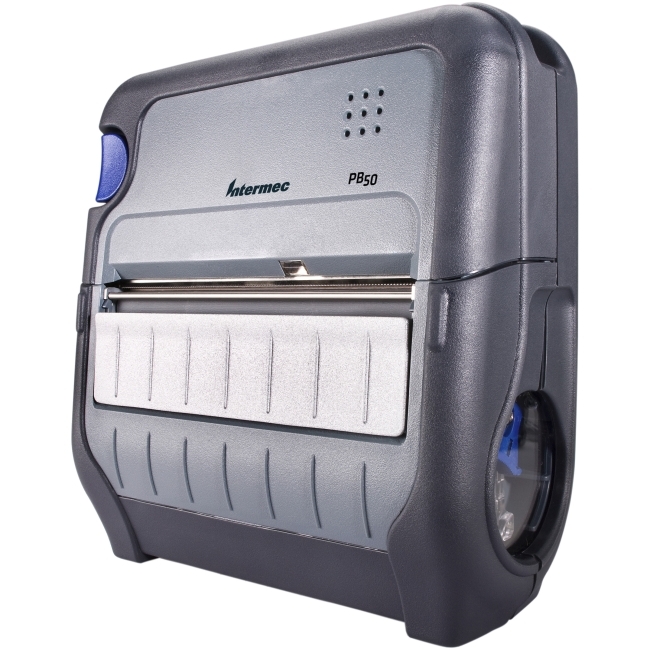 Allows for centralized or distributed ID card issuance.Optional lamination module adds an extra layer of security and durability that helps extend card life.